If you are not a fan of having to go through the process of getting through a pattern or password every time you want to use your phone, the good news is that you don’t have to. There are really just a few Apps on your Android device that have sensitive information you don’t want others getting access to. It would really be great if you could lock those apps individually as opposed to locking the device as a whole. Well, in light of helping you out, this article will address just how you can lock Apps on your device and not have to type in a code every time you want to use the device. Part 1. 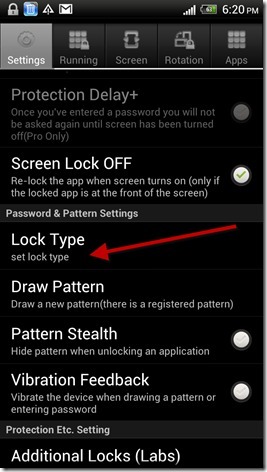 Why you need to Lock Apps on Android? Before we get down to the business of locking some of your Apps, let’s look at some of the reasons why you would want to lock certain apps. You may simply want better access on your device. Locking certain apps will allow you to easily access the device and use it without having to remember passwords and patterns. If you are a person who is not good at remembering passwords or patterns, simply locking certain apps will help you not get locked out of your entire device which can cause a lot of problems. If your device is used by more than one person, locking certain apps will keep the other users out of information you would rather they didn’t access. If you have children, you can eliminate the many accidental in-app purchases by locking the apps your children shouldn’t be on. Locking apps is also a good way to keep children from content they shouldn’t be accessing. There is always a good reason to Lock Apps on your device and we have two easy and effective methods you can use to do this. Choose the one that you are most comfortable with. 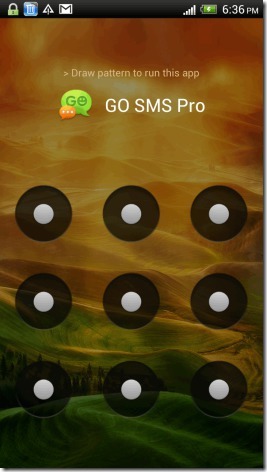 Smart App Protector is a freeware that allows you to lock specified applications. 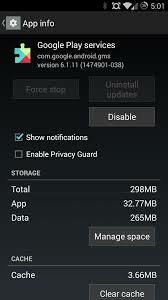 Step 1: Download and Install Smart App Protector from the Google Play Store and Launch it. 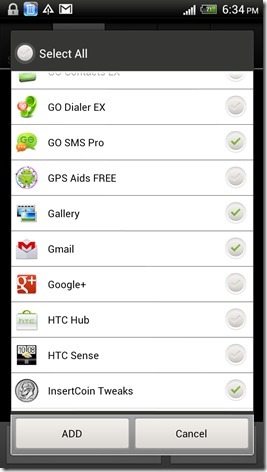 You may be required to install a helper application for Smart App Protector. 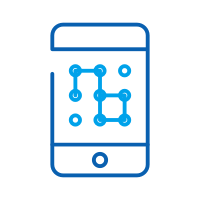 This helper will ensure that the many App services running on your device will not be killed by third party apps. Step 2: The default password 7777 but you can change this in the Password & Pattern Settings. Step 3: The next step is to add apps to the Smart App Protector. Open the Running Tab on Smart Protector and tap on the “Add” button. Step 3: Next, select the apps you would like to protect from the pop up list. Tap on the “Add” button once you have chosen your Apps. Step 4: Now close the app and the Apps chosen will now be password protected. 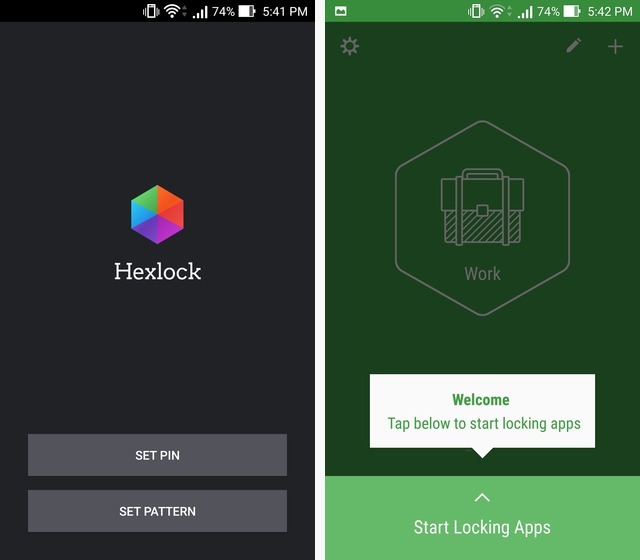 Step 1: Download Hexlock from the Google Play Store. Once it is installed, open it. You will be required to enter a pattern or PIN. This is the lock code that you will use every time you open the app. Step 2: Once the PIN or Password is set, you are now ready to lock apps. 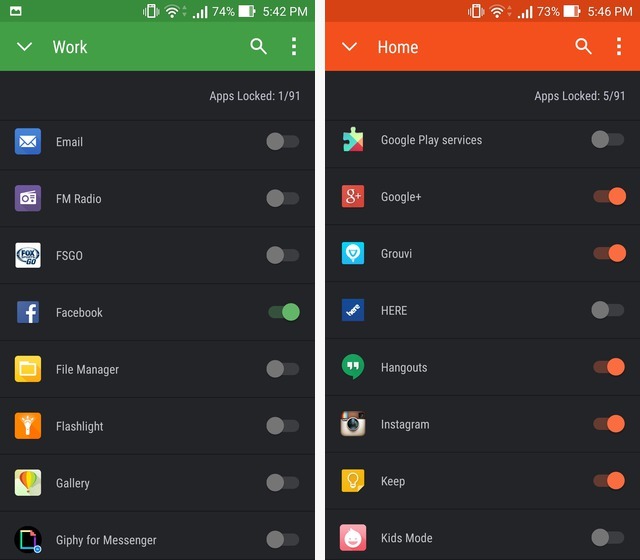 You can create multiple lists of Apps to be locked ba_x_sed on your different needs. As an example, we have chosen the Work panel. Tap on “Start Locking Apps” to start. Step 3: You will see a list of Apps to choose from. Choose the Apps you wish to lock and then Tap the down arrow in the upper left when you are done. You can then Swipe to the left to move to other lists such as “Home” and proceed to lock apps in this group as well. There are certain apps that may require to be locked more than others. Of course the choice of which apps you should lock will depend on your own uses and preferences. 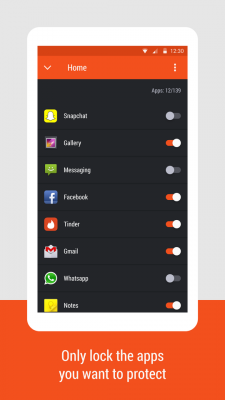 The following are some of the apps you would like to lock for one reason or another. 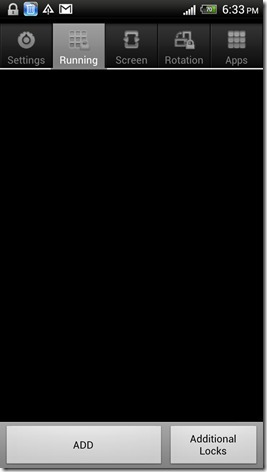 This is the application that allows you to send and receive messages. You may want to lock this app if you use your device to send messages of a sensitive nature that you would rather keep private. You may also want to lock this app if your device is used by more than one person and you don’t want other users reading your messages. 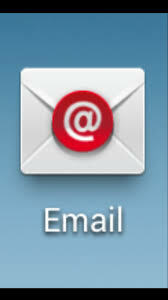 Most people use individual email applications such as Yahoo Mail App or Gmail. This is another critical one if you are going to protect your work emails. You may want to lock the email app if your work emails are sensitive in nature and contain information that is not for all individuals. This is the application that allows you to download and install applications to your device. You may want to lock this one if you are trying to prevent other users from downloading and installing further apps to your device. This is especially valuable if your device is utilized by children. 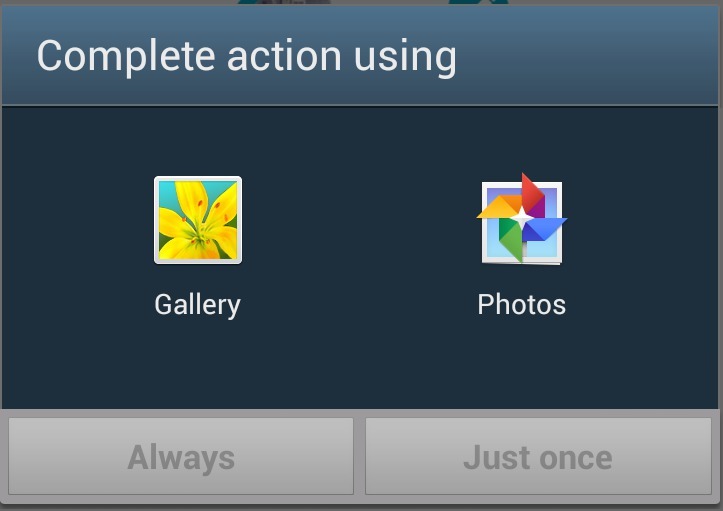 The Gallery app displays all the images on your device. The main reason you may want to lock the Gallery app may be because you have sensitive images that are not suitable for all viewers. Again this is ideal if children make use of your device and you have images that you would rather they didn’t see. 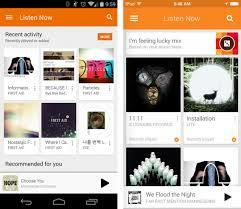 This is the Application that you use to play the music on your device. You may want to lock it if you don’t want anyone else making changes to your saved audio files and playlists or don’t want someone listening to your audio files. 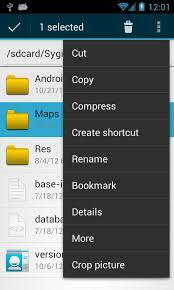 This is the App that displays all of the files that are saved on your device. It is the ultimate app to lock if you have sensitive information on your device that you would rather not share. Locking this app will ensure that all of the files on your device will remain safe from prying eyes. 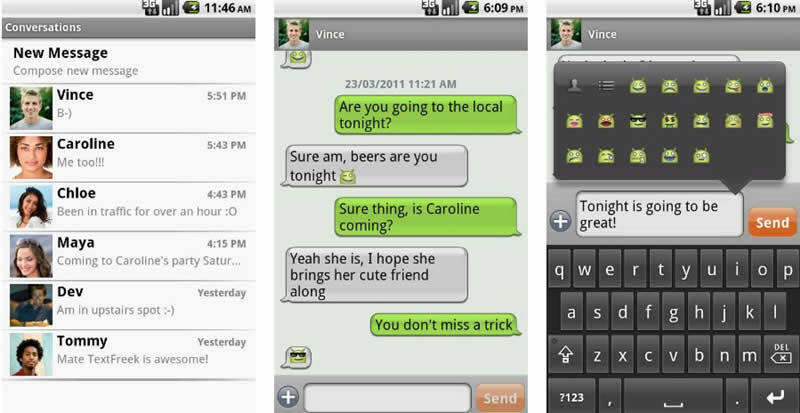 Having the ability to lock your Apps is an easy way to keep information out of the limelight. It also allows you to take full control of your device. Try it, it might just be freeing as opposed to locking your entire device.